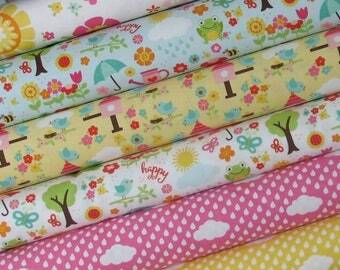 Announcement Welcome to my little shop where you can find fabulous floral fabrics, finished quilts, and much more! 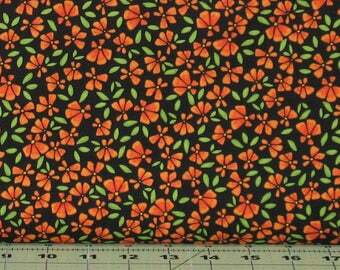 Quality fabric affordably priced with flat rate shipping of $7.75 but orders of 2 yards or less will be refunded the excess shipping cost. 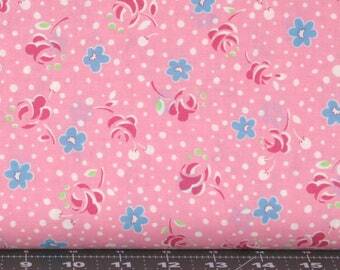 Welcome to my little shop where you can find fabulous floral fabrics, finished quilts, and much more! Quality fabric affordably priced with flat rate shipping of $7.75 but orders of 2 yards or less will be refunded the excess shipping cost. 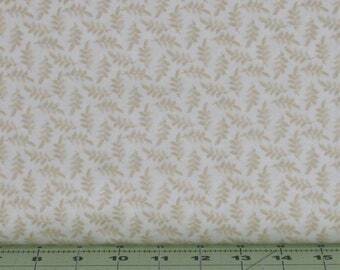 This fabric was just as shown/described, and arrived quickly! Perfect shopping experience! Fabric arrived quickly, and was as shown and described! 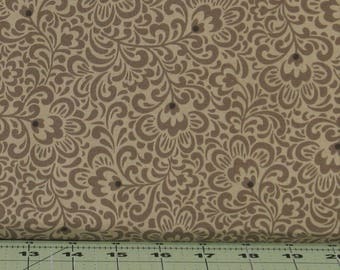 I placed another order for a similar item that complemented this one! 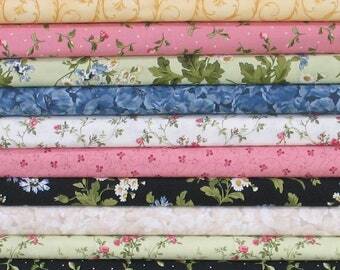 Weekly Special features 7 fat quarters from various Kim Diehl collections. Only $17.50 plus free shipping! These light blenders are so versatile! Get yours today! 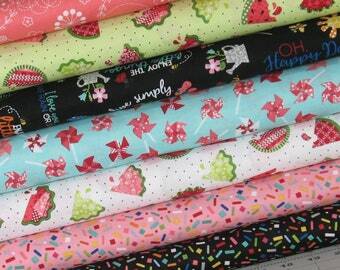 New fabrics in the shop! Flo’s Little Flowers from Lewis & Irene. 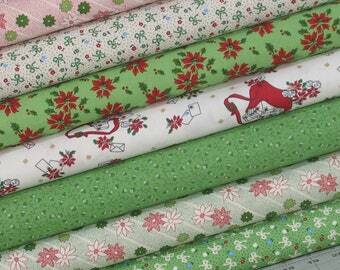 Love this bundle of Poppies fabrics from Maywood Studio. 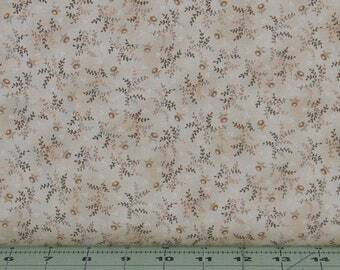 This is the baby that started it all - my Nolting longarm. Fabric, cutting table, & industrial sewing machine. Here's a shot of the rack I use to keep customer quilts organized. Of course, I also have a personal sewing room in the house! 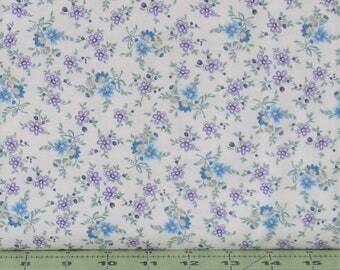 First came the longarm, then the fabric, then the pattern designs for the fabric, and then the online shop. Back in about 2004, I saw a TV program demonstrating a longarm quilting machine & knew instantly that's what I wanted to do. So I started saving up to buy one but some other expense always seemed to get in the way. Then my son wrecked his pickup & my husband went and bought him a new one. 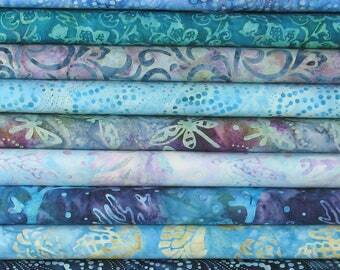 Instead of throwing a hissy fit, I marched into my local quilt shop & ordered my longarm machine (on credit). Oh no, now I have to figure out how to pay for a pickup AND a longarm! So I took over part of the garage & started quilting customer quilts in my spare time. Business did well so I started carrying a small selection of fabrics & then I started designing patterns to go with the fabrics. February 28, 2011 was the last day of my "real" job and I haven't looked back since! 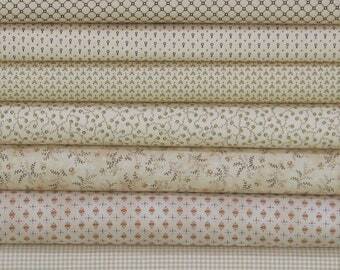 Hi, I am a longarm quilter, quilt maker, & online fabric shop owner. Add to that wife & mother & I'm pretty busy. I love to create & I love to help others discover their creativity. If you opt in to Fabric406's newsletter, I will never sell or share your email address or contact information. Processing Time: Orders I receive before 2:00 pm MST on weekdays generally ship out that same day. Shipping Time: I cannot guarantee how long it will take the USPS or other carrier to deliver your order. Priority Mail usually takes 2 to 3 business days for delivery. 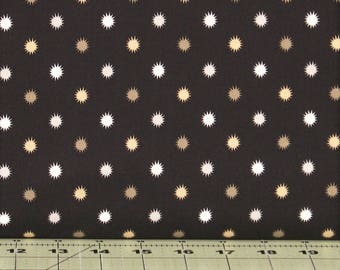 Shipping Cost: Shipping within the United States (including APO/FPO addresses) for more than 2 yards of fabric is a flat rate of $7.75 no matter how much you order. 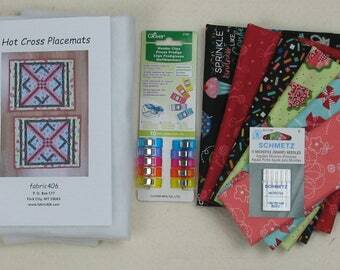 Orders of 2 YARDS OR LESS of fabric will ship USPS First Class mail and I will refund you the difference in shipping charges. International customers: I'm not currently shipping internationally. Packages will ship to the address associated with your Etsy account, and I will not verify the address before your package ships. PLEASE contact me if you would like your package sent to a different address. fabric406 and I personally are not responsible for packages sent to the wrong address if it was listed on your Etsy account as your shipping address. Insurance is not included in the shipping cost for First Class mail and Priority mail is only covered for $50.00. fabric406 is not responsible for packages lost by the postal service. Contact me if you would like to add on insurance. (Finished quilts will be insured.) fabric406 and I are also not responsible for orders that are stolen from your mailbox. If that unfortunate event happens, please report it to your local post office. No refunds on cut fabric. I make every effort to show the accurate color of fabric so you will be satisfied with your purchase. If you would like a swatch of a particular fabric (or fabrics) or a picture of several fabrics stacked together, please contact me and I will get that sent to you.